Wow! What an interesting building. Located within the Downtown District. The original use was a bank. Yes, there is a vault in the basement. Corner brick property with unique features. High ceilings. Spacious rooms. 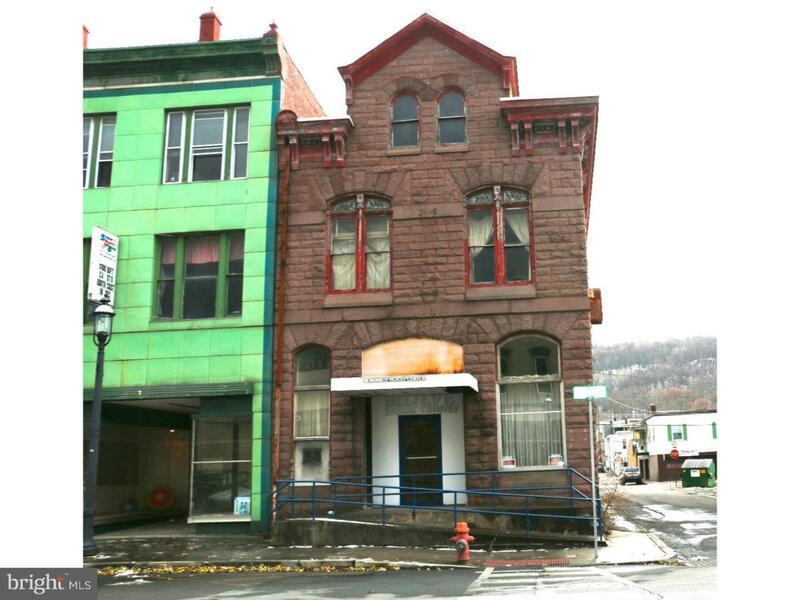 4,640 sq feet (from Schuylkill County CAMA card) of potential. Hardwood floors. 1st floor business space with 2nd floor living area. (2) oil furnaces. Detached 2 car garage. If you want a spacious unique property this is it.